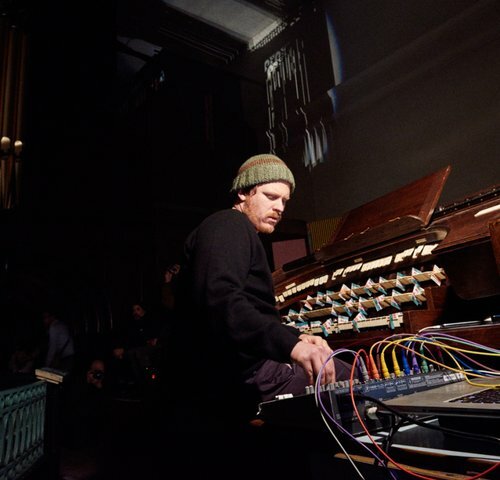 First electroacoustic minimalism, then a downright physically overwhelming tumult of sound: in the works of John Chantler, these apparent opposites are not exclusive of each other, but rather complementary to a dramatic sound trip. For his concert in the series »ePhil«, Chantler works exclusively with sounds from the brand new organ of the Elbphilharmonie. 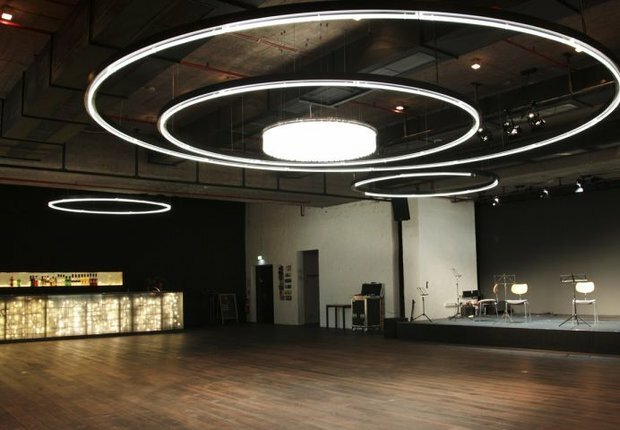 Urban architecture and club culture unite in the former bomb shelter in the St. Pauli district. Parking spaces liable to cost are available on the forecourt. An accessable entrance is situated on the right side of the building. Staff at the main entrance will be happy to assist you.